We believe gardens should be beautiful places where nature is in balance. We work closely with you and together we create rewarding gardens to enhance our lives and our world. 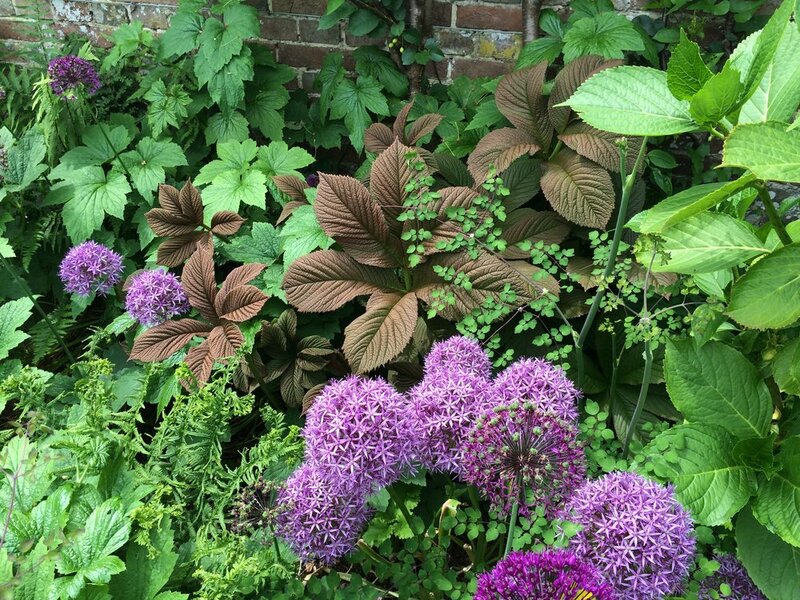 Would you like to be more confident and able to care for your garden, understanding how the plants and spaces work together? Would you like to create magical spaces where you can relax and unwind from the stresses of life? Do you want fresh, healthy produce from your garden? Interesting and unusual foods by knowing more about what you can eat? Would you like to create a rich bio-diverse environment and support a wide variety of plants and wildlife in a changing climate? Do you want a practical, functional space which works for everyone and yet is still beautiful? Do you want to enjoy your garden without feeling overwhelmed?